Time to Think About Spring Planting: This Year, Plant Natives! 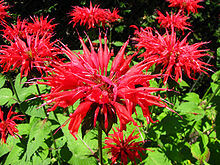 As described by the USDA, native plants are adapted to the local climate and soil conditions where they naturally occur. They also are critical sources of nectar, pollen, and seeds that provide food for native butterflies, insects, birds, and other animals. do not require fertilizers and require fewer pesticides than lawns. need less water than lawns and help prevent erosion. promote biodiversity and stewardship of our natural heritage. 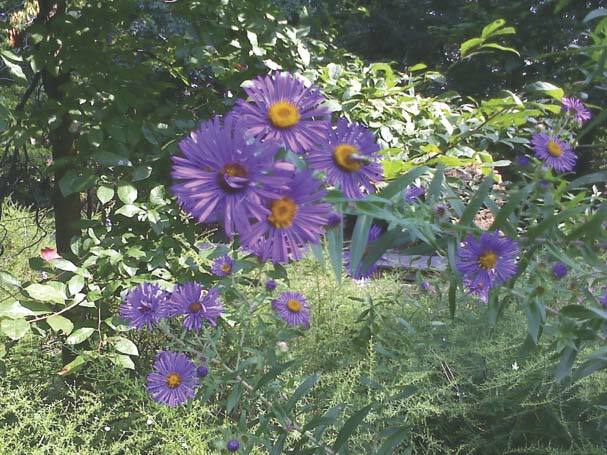 Take the guesswork out of choosing native plants for your yard. Whatever your goal and whatever your knowledge level, the Plant Nova Natives website (http://www.plantnovanatives.org/nova-native-plants.html ) is a perfect resource for our area. It includes picture-filled, easy-to-follow information that will help you choose native species that are suited to your property. The website includes a colorful guide to local native species, a list of local businesses that supply natives, and links to organizations that will come to your property and offer customized landscaping recommendations. So, now that you have an idea of which plants you might want to install, where do you get them? The best locations are at spring native plant sales all around the area. Wherever you live, there is likely to be a plant sale close by. 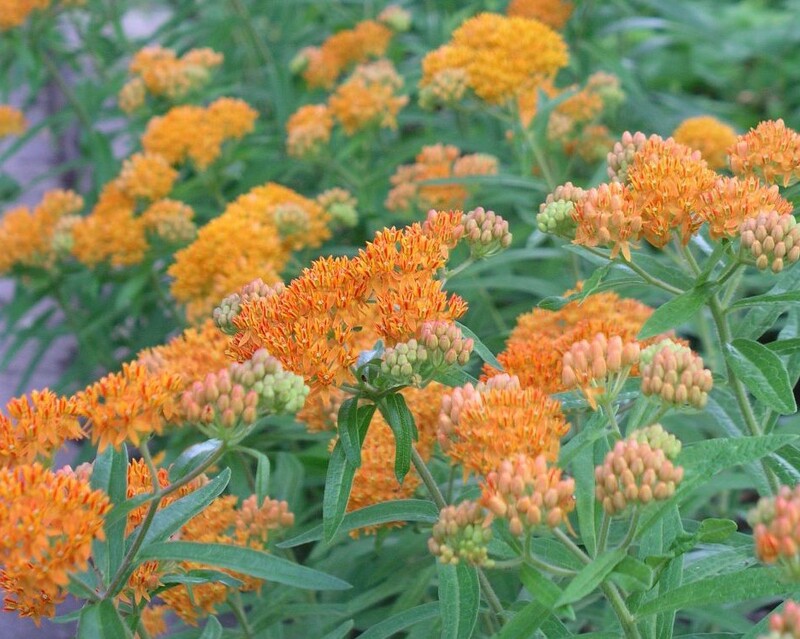 Falls Church Native Plant Sale—order online now. Contact melanite@verizon.net for the plant list, which will be emailed with an order form to interested persons in April. The vendor is Sassasfras Farms, http://www.sassafrasfarmnatives.com/, a Virginia-based native wildflower grower. The plants may be picked up on Sunday, May 3 from 11 am – 1 pm at Cherry Hill Park http://www.fallschurchva.gov/Facilities/Facility/Details/Cherry-Hill-Park-4. Northern Virginia Soil and Water Conservation District’s Native Seedling Sale—now accepting online orders. http://www.fairfaxcounty.gov/nvswcd/seedlingsale.htm#shrubs. Order by Monday, April 22, or until supplies run out. Orders may be picked up on Friday, May 1 from 9:00 am – 4:00 pm or Saturday, May 2, 9:00 am – noon. Saturday, April 25, 9 am – 2 pm Northern Alexandria Native Plant Sale (formerly, Parkfairfax Native Plant Sale), The new location is the Church of St. Clement, 1701 N. Quaker Lane, Alexandria, Virginia 22302, www.NorthernAlexandriaNativePlantSale.org. Saturday, April 25, 1 – 4 pm (rain date: April 26, 1– 4 pm), Long Branch Native Plant Sale, Long Branch Nature Center, 625 S. Carlin Springs Road, Arlington, VA 22204. You can also order online at https://parks.arlingtonva.us/wp-content/uploads/sites/17/2015/01/Spring-2015-Order-Form.pdf. Sunday, May 3, 10 am – 2 pm, Earth Sangha Open House and Plant Sale, Earth Sangha Native Plant Nursery, Cloud Drive entrance to Franconia Park, Springfield, VA 22150. See http://www.earthsangha.org/wpn/wpn.html for plants and directions. 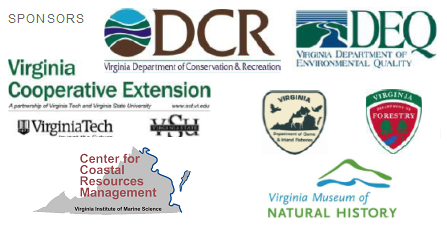 Wednesday, May 6, 10 am – 1 pm (and first Wednesday of each month through October, Virginia Native Plant Society-Potowmack Chapter. Native plant propagation beds behind the Horticulture Center at Green Spring Gardens are open for sales. 4603 Green Spring Road, Alexandria, VA 22312. Saturday, May 16, 9 am – 3 pm, Green Spring Gardens Day. Includes VNPS-Potowmack propagation beds behind the Horticulture Center, and some native plant vendors mixed in with the non-native vendors, 4603 Green Spring Road, Alexandria, VA 22312.